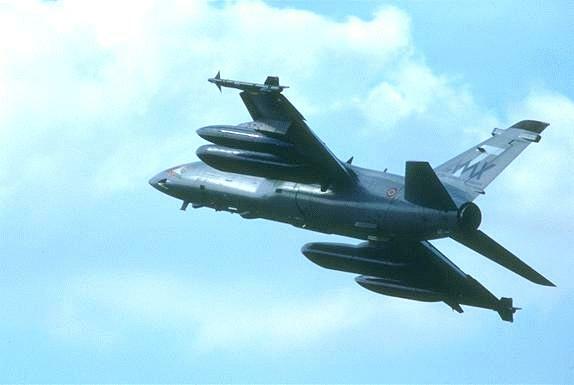 The AMX, a joint program undertaken by Alenia, Aermacchi and Embraer, is a surface attack aircraft for battlefield interdiction, close air support and reconnaissance missions. The AMX is capable of operating at high subsonic speed and low altitude, by day or night, and if necessary, from bases with poorly equipped or damaged runways. It features low IR signature, reduced radar equivalent cross section and low vulnerability of structure and systems guarantee a high probability of mission sucess. 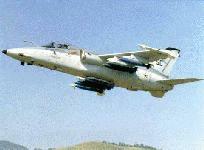 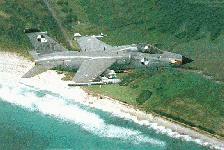 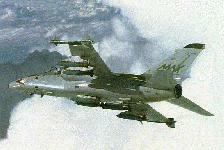 The integrated ECM, air-to-air missiles and nose-mounted guns provide self-defense capabilities. The AMX-T is a twin seater, high performance transonic turbofan jet, specifically developed for Advanced and Fighter Lead-In Training. 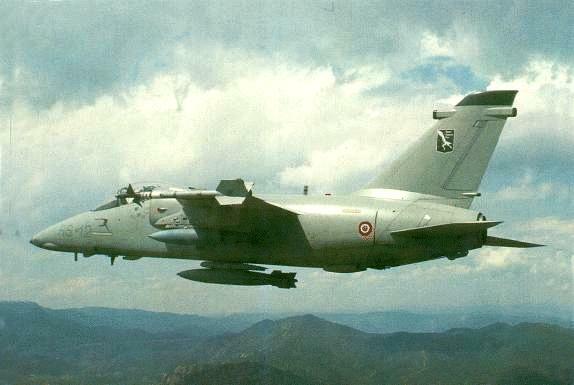 It maintains the operational characteristics of the AMX - Ground Attack Fighter - already in operation with the Brazilian (FAB) and Italian (AMI) Air Forces. It is a high subsonic trainer with a low level dash speed in excess of 500 kt in any armed configuration. 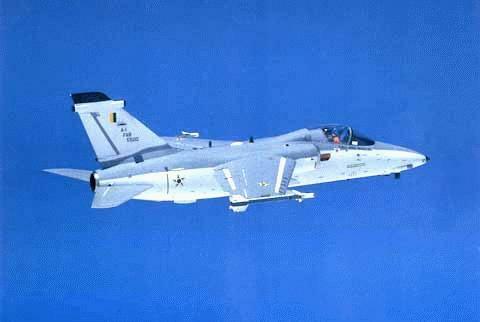 The AMX-T was selected by the Venezuelan Air Force (FAV) to replace the old and venerable T-2A Buckeyes in the advanced training phase.